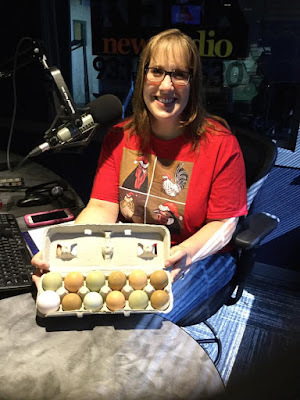 Chickens For Eggs - Chicken Consulting for the Urban Backyard Flock Owner: Did you hear us talking "chicken" on the radio? Did you hear us talking "chicken" on the radio? I had the privilege of spending my Sunday morning (July 2nd) with one of my all time favorite radio hosts - Fred Hoffman (a.k.a. 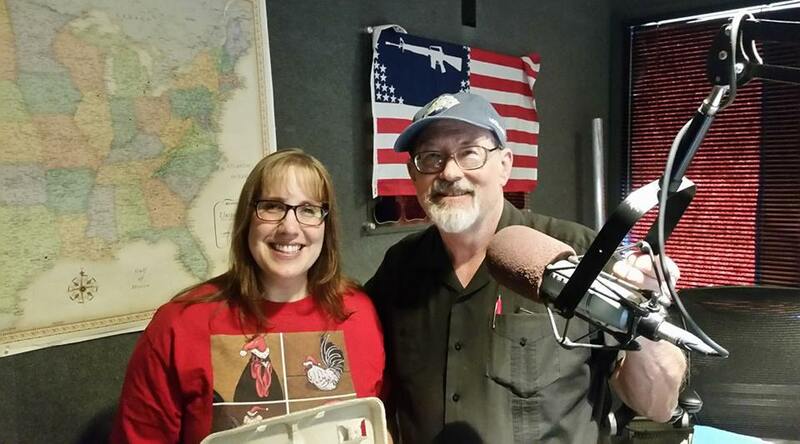 "Farmer Fred"), as an in-studio guest on the KFBK Garden Show and Get Growing! These two live radio programs happen each Sunday morning in the greater Sacramento region, and I've been an avid listener for many years! So I was super excited to be back on to talk "chicken". We took phone calls and email questions, and had a blast.